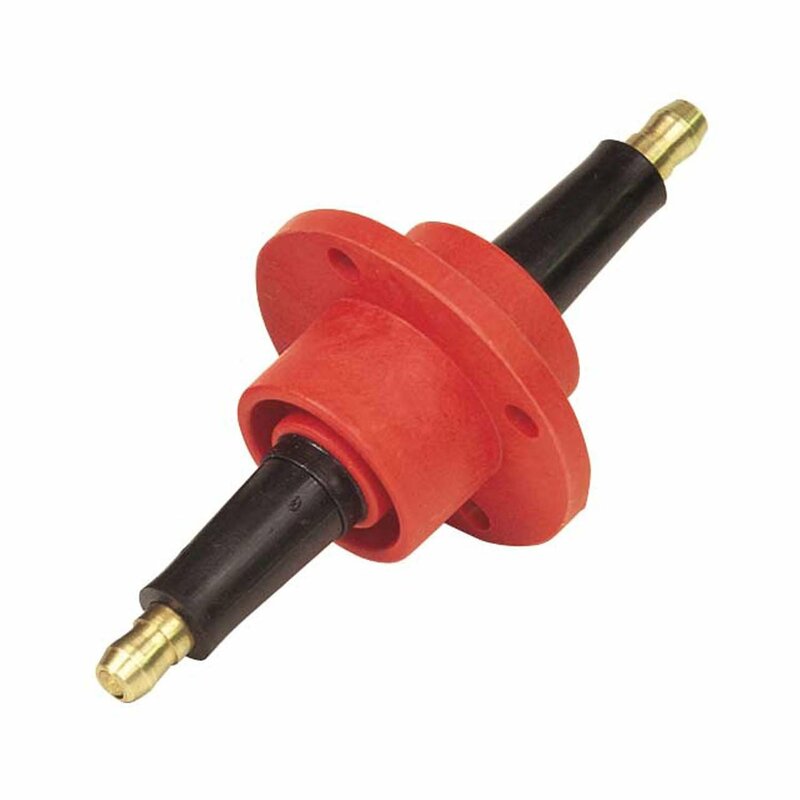 The Firewall Feed-Thru provides 1/2” of insula­tion to ensure that the coil’s spark reaches the distributor. To prevent voltage leaks in passenger compartment mounted coil installations, MSD designed the Firewall Feed-Thru. Molded from Rynite®.